Reading, PA serves as the seat of Berks County where newcomers can find the traditional style homes that make the area so appealing. Many of the row-styled townhomes for sale in the Reading School District have the historic character that is so much a part of the area that is considered to be a part of the state’s Dutch Country. Reading is approximately 56 miles northwest of Philadelphia and in the heart of the Delaware Valley region. As Berks County’s largest municipality, the city offers the potential for continuing growth and prosperity to those who purchase a home in the Reading School District. As your Realtor® in Reading, Jeffrey Hogue provides clients with the listings of numerous commercial properties that include detached or attached or semi-detached townhomes in a setting that is rich in culture. In addition to its scenic Pennsylvania location and diverse industry which serves it, Reading also offers a vast selection of both residential and commercial property. 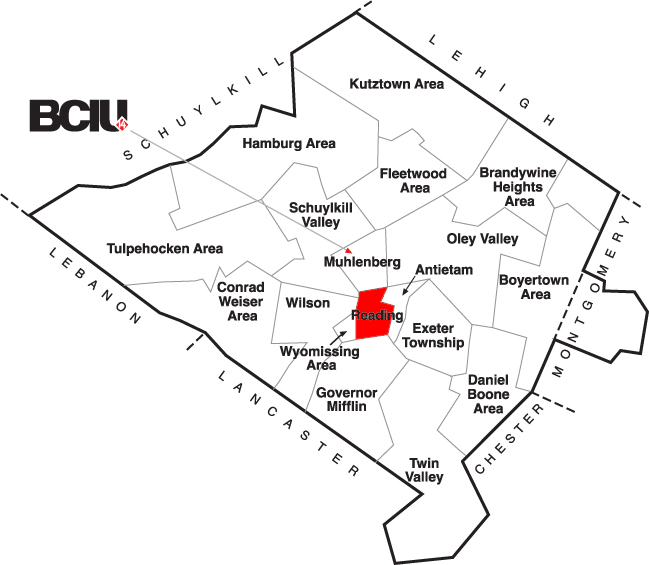 The communities that surround Reading within Berks County might represent the area best of all. There are extensive growth opportunities and numerous choices for lots and land in addition to the selection of upscale real estate, luxury homes and new homes for sale in Reading which includes traditional and contemporary styles as well as condos, townhomes and luxury homes to meet a broad range of needs. There is no limit to the styles available for anyone looking for a home in the Reading School District. Well-designed condos and townhomes afford a new and established home for a single family as well as those luxury homes that almost glow with elegance. Communities which feature well-planned living facilities make relaxing communities that allow residents to enjoy the comforts and charm that many are looking for when considering a move to the townships or Boroughs of Reading. Choose Jeffrey Hogue as your Realtor in Reading to enjoy access to those homes for sale with competitive pricing and some of the most desirable school districts in the state including Governor Mifflin and Wilson school districts and more.